If you’re anything like me you’ve been taking sneaky peaks at the Olympic Games all week now. 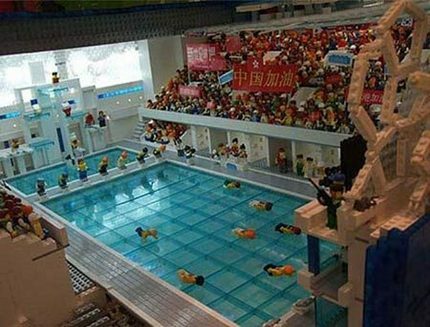 Whether it’s watching super-fast swimmers or amazing dismounts, you’re drawn to all the bright colours, the Chinese bureaucracy and the dazzling displays of human strength and skill. 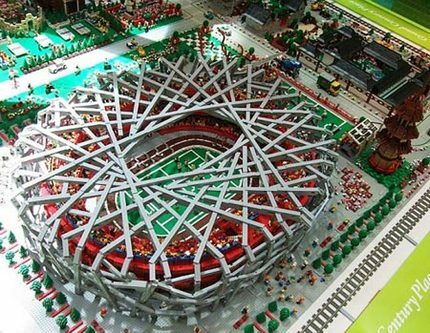 Well, it would certainly take someone dedicated and hardworking to create this, a Lego-size replica of the Olympic village. 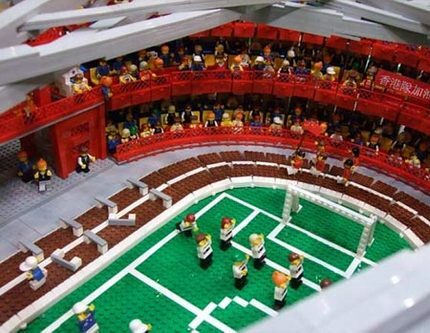 It contains over 300,00 blocks, 4,500 Lego people and looks amazingly realistic. I can’t imagine how long it took to create, but I’m pretty sure this is one artefact that’s for looking, not playing.